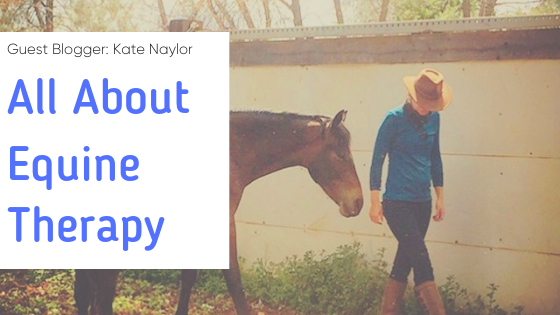 This week I am excited to welcome Kate G. Naylor, a Licensed Marriage and Family Therapist, as well as a Certified Clinician and Equine Professional in Trauma-Focused Equine, Assisted Psychotherapy, as a guest blogger for Tandem Speech Therapy. 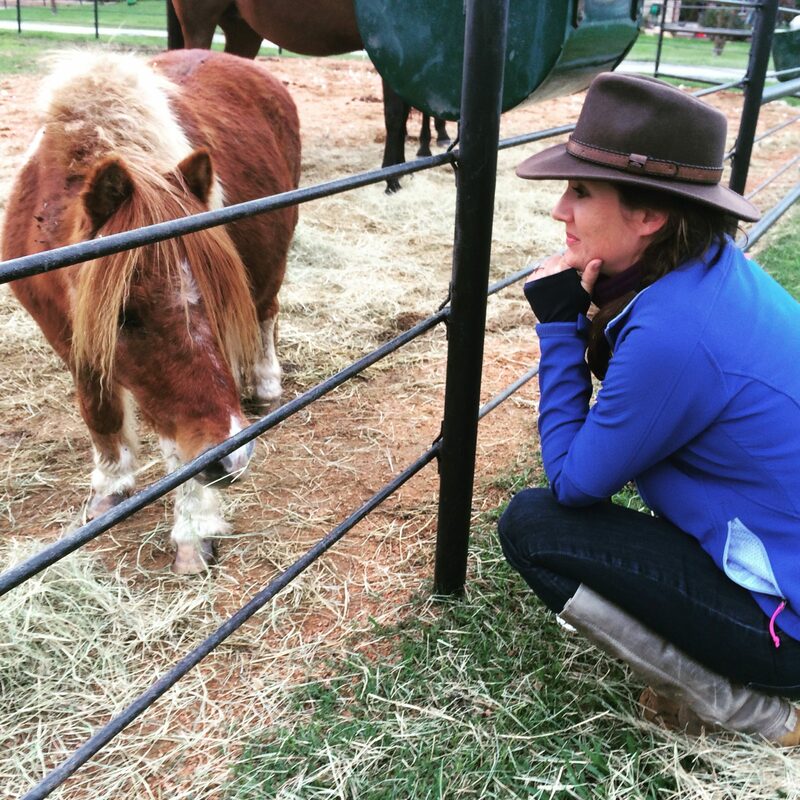 Kate conducts family-focused counseling and meets with her clients outdoors and in partnership with horses in order to provide an experiential therapy session. Kate is also trauma-informed, which means she is brain development and relationship focused in her approach. All of this jargon can leave many parents feeling quite lost when it comes to choosing an approach for their child. The hope today in this blog is to help clarify the types of horse-related therapies available, and when they might be appropriate for your child. These two categories are not considered therapy – but I mention them simply to make a distinction between the rest. In riding and horsemanship lessons the goal is improved skills with horses – often, a by-product of these lessons can be increased confidence, improved regulation due to rhythmic physical activity, or enhanced communication and interpersonal skills, but this isn’t the goal of the lessons. 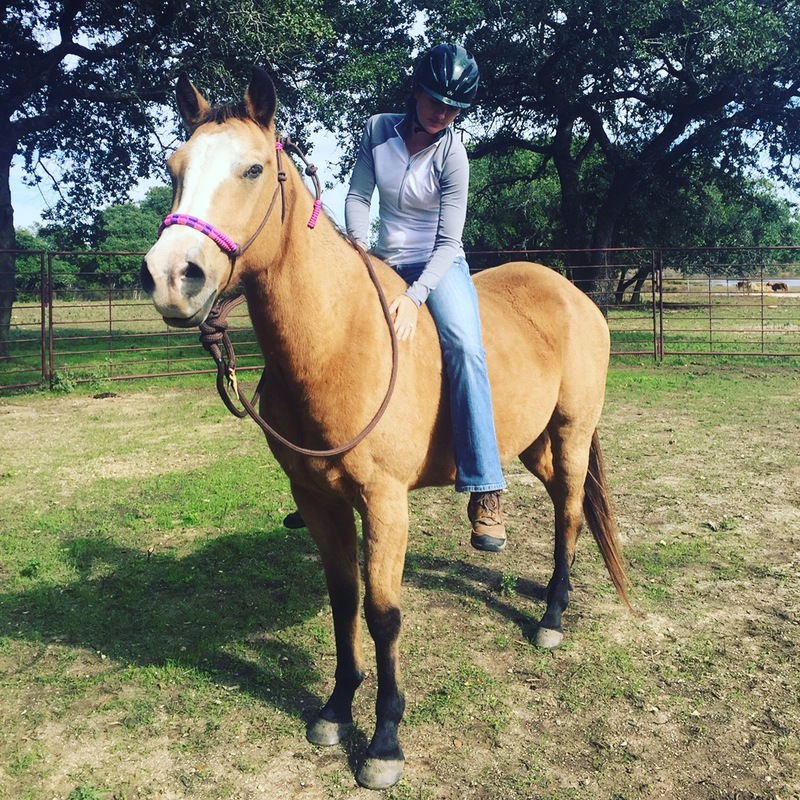 Riding and horsemanship lessons should be seen as purely recreational (though I have seen much good come out of riding lessons simply because it helps children be active, connect with others including animals, and gets them outdoors). This would be recommended for any child interested in horses and who functions well in everyday life. This is usually what people think of when they hear “equine therapy”. Hippotherapy is multi-disciplinary therapeutic work that centers around horseback riding. Sitting on a horse while the horse moves supports allover physical development in the rider because balance, body control, muscle development, and the use of all 5 senses are necessary for riding. As we have learned more over time, professionals have found that riding can also benefit speech and occupational goals as well, particularly when a professional targets those specific skills during the session. This is due to the combination of skills targeting while the client experiences “bottom-up regulation” – aka physical and sensory input that helps the brain reorganize from the bottom up – mimicking the process that the brain undergoes in its initial growth during pregnancy and infancy. For this practice, a horse professional (often called a therapeutic riding instructor) and an occupational/physical/ speech therapist need to be present. The use of hippotherapy has also grown in the treatment of individuals on the autism spectrum. As research in neuroscience grows, we are beginning to understand that the rhythmic, repetitive movement of the horse, especially coupled with other challenging tasks like directing the horse, interacting with therapists, making decisions, etc encourages healthy brain development throughout the brain. Hippotherapy is beneficial to just about anyone but is particularly good for children with physical delays, speech delays, children on the autism spectrum, as well as those needing support regulating their nervous system (like at-risk youth and veterans). Equine Assisted Learning, or EAL, is an old practice that is gaining steam once again. This work typically involves a horse professional and one or more horses, and can sometimes also include an education professional or a life coach. Activities done with the horses in order to practice skill development are the typical approach in session. EAL is meant to support educational or personal development goals – but is not psychotherapy (i.e. mental health counseling). Energy workers, shamanic practitioners, and any other professionals that focus on alternative types of healing should also fall into the EAL category. EAL is generally the place for building skills that promote confidence, communication, personal efficacy and interpersonal intelligence. This sort of work is appropriate for anyone who does not need mental health work but would like to improve his or her confidence and interpersonal skills on a concrete level. More specifically, this work would benefit children with small behavioral problems, difficulty making friends, or those who struggle with some anxiety/depressive symptoms but are still able to function well enough. This can also be a good modality for team building, family bonding, and other group work. I would not recommend EAL for children or adults who have experienced trauma, complicated grief, or are displaying severe symptoms of mental health issues that keep them from functioning well at school or in the home on a regular basis. EAP is an experiential mental health approach – the presence of a licensed mental health therapist is required for sessions to be considered EAP (clinical social workers, professional counselors, marriage and family therapists, psychologists and psychiatrists all fall under this umbrella). In these sessions the mental health professional (MH) is partnered with an equine professional (EP) and one or more horses to provide mental health services. The goals for each session are defined by a possible mental health diagnosis or at least a therapeutic approach meant to alleviate mental health symptoms. Goals should be similar to what you would expect in an office setting with traditional mental health counseling. The big difference, and the real benefit of EAP versus office counseling, is that clients are able to move and interact with you, other family members, and animals during session. 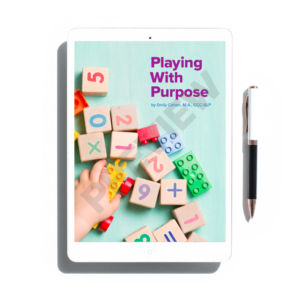 This level of engagement often leads to more behaviors arising in session – which allows for in the moment healing/coaching and the opportunity for practicing new ways of being. My saying is that EAP “offers an experience, rather than just a conversation”. Having an experience utilizes more of the brain, and specifically, more of the brain that is involved in the ‘damaging’ behaviors – therefore providing a clearer and usually more efficient road to healing. Also, the active relationships being built between horse and human can create a bridge for healing relationships between human and human. This work is suitable for anyone experiencing mental health, behavioral, or relational issues and is particularly helpful with those who are resistant to traditional therapy. You may still be asking, why horses, specifically? As prey animals, horses are naturally tuned in to the body language and energy coming from all around them; for their own survival throughout evolution horses had to be able to read internal states of others – not what a predator was pretending to be, but what the animal truly was, on the inside. Horses are also herd animals and seek out connection wherever they go – like humans, they feel most at peace when they are connected to themselves and others. Because of these characteristics, horses provide honest and immediate feedback about our own internal states, communication, and relationship styles – as well as seek out connection with us the moment we become honest and trustworthy. In therapeutic work with horses, I encourage clients to build a relationship with their horse in their own way. In doing so, the same patterns that a client engages in with other humans will arise in their relationship with their horse. I then get the chance to see the patterns emerge, with the horse as a partner in seeing the internal experience that goes along with it – and then all together we can notice and work to adjust those patterns in real time. Many clients arrive too out of control to create a healthy relationship in the first place – and so the beauty of being out in nature means we can engage in multiple different activities that teach clients how to calm their internal world so they can exhibit self-control and prosocial behavior. As their own self-protection, horses seek authenticity and peace – and they provide rich opportunities for humans to do the same. So, what to look for in an equine assisted therapy program? It is my strong belief that healing cannot happen at the expense of another being, therefore, I caution everyone against engaging in equine (or any animal) assisted activities that seem to cause stress in the animal, or use the animal purely for human benefit. This is sadly quite prevalent in this field. Also when searching for a program, it needs to have several key elements. One, a certified or licensed professional educated in the specialty that applies to your family’s concerns – feel free to question any professional’s training/background in your specific needs – it is your right as the client. Two, an experienced horse professional – this can be the main practitioner or an assistant – but someone who knows the specific horses you interact with needs to be attending your sessions. Finally, some sort of ethical guidelines on why they do what they do, the way they do it. In an emerging field like equine assisted work there are opportunities for people to set up shop regardless of their qualifications and ethics – make sure the professional you select has a sound understanding of what they are doing and why– how will their work help your family, specifically. With these guidelines in mind, you are well equipped to begin your search for an equine assisted approach to healing – a path that I believe can facilitate great and lasting change in a family! 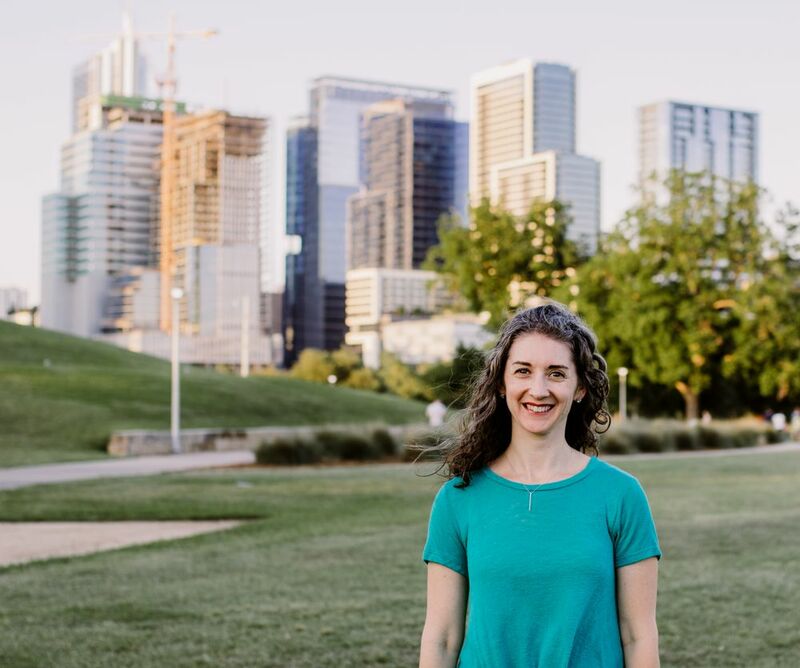 Kate Naylor is a Licensed Marriage and Family Therapist living and working in the Austin area. As a teacher before, and now as a therapist, her experience in a variety of settings built an understanding of people as an interconnected system – the internal system of mind/body/spirit as well as the interconnectedness of family, society, and the larger web of life. 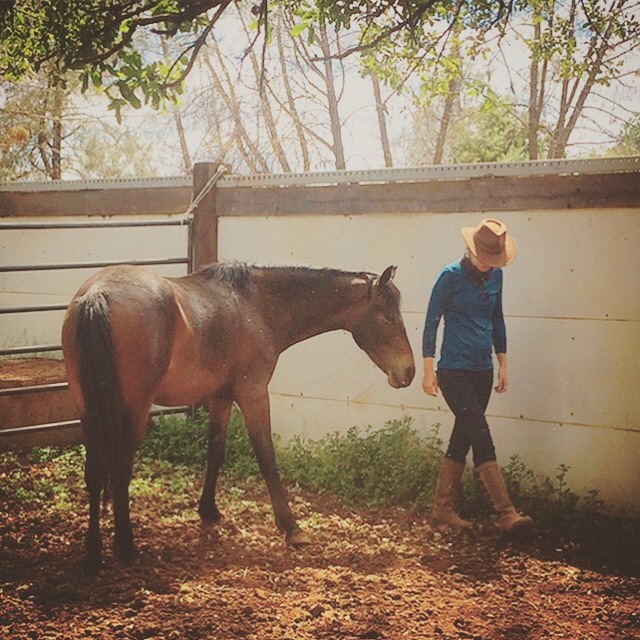 As a life long horsewoman, Kate’s introduction to Trauma- Focused Equine Assisted Psychotherapy offered a science-based foundation from which to integrate horses into her therapy work more holistically, and now, she rarely works out of a traditional office. 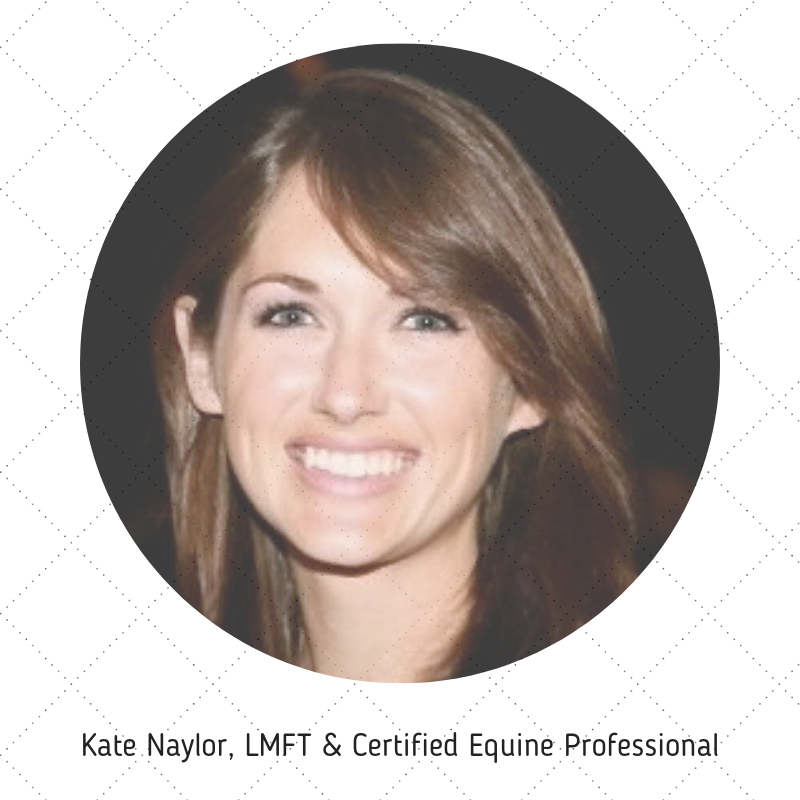 Kate is certified through Natural Lifemanship as a clinician, equine professional, and trainer of the model. To learn more about Kate and her work, please visit http://www.kategosenaylor.com. Need speech therapy or other support for your child?